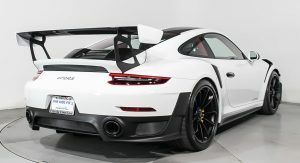 The most powerful road-legal 911 of all time is apparently not everyone’s cup of tea. 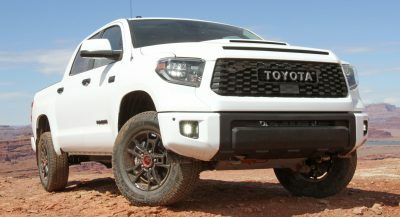 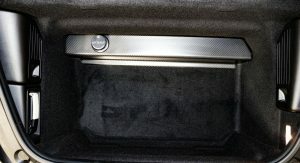 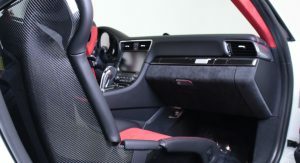 This particular example, for instance was sold by its original owner to a dealership after covering just 151 miles (243 km) since leaving the factory. 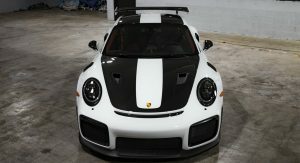 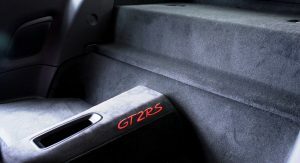 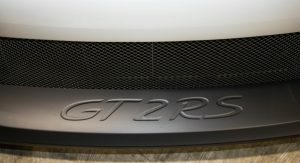 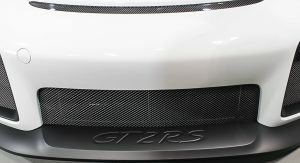 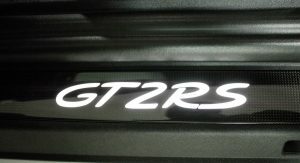 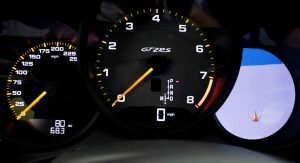 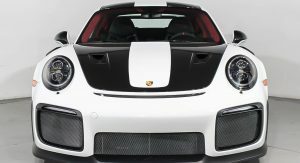 Porsche unveiled the 2018 GT2 RS during last year’s Goodwood Festival of Speed, wow-ing visitors with its monstrous spec sheet showing a 3.8-liter twin-turbocharged flat six, pumping out no fewer than 700 PS (690 HP) and 750 Nm (553 lb-ft) of torque. 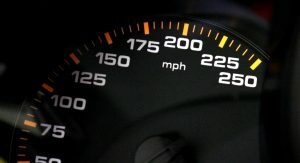 In a straight line, you’ll be hitting 100 km/h (62 mph) in just 2.8 seconds (0-60 in 2.7), before maxing out at 340 km/h (211 mph). 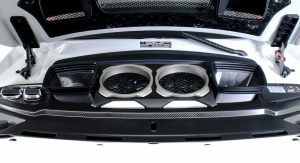 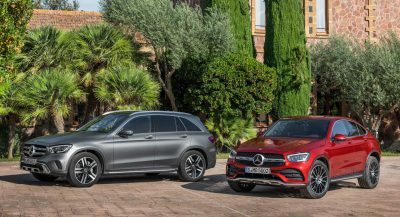 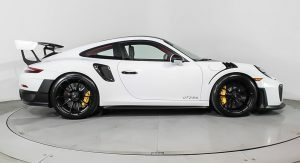 The car basically packs the same power unit as the Turbo S, but with bigger turbochargers and loads of lightweight measures that help it tip the scales at just 1,470 kg (3,240 lbs) with a full tank. 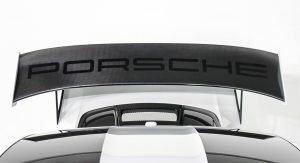 Go for the Weissach Package, and you’ll have a further 30 kg (66 lbs) trimmed off thanks to additional carbon fiber and titanium parts. 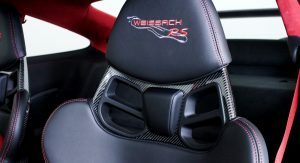 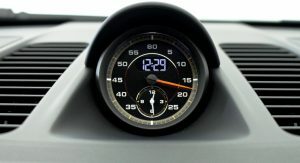 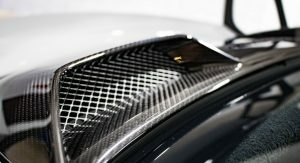 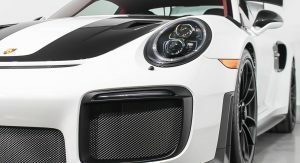 If you’re getting a GT2 RS, you might as well go all the way and order the Weissach pack. 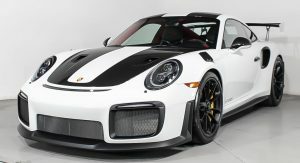 This is a car built for the race track, so it makes sense if you intend to put on some track miles. 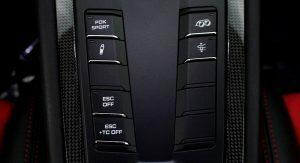 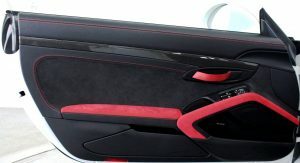 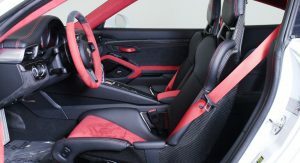 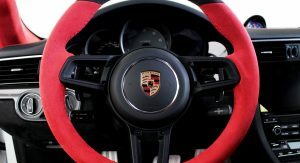 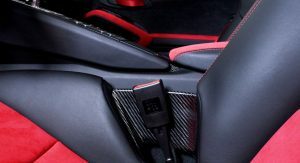 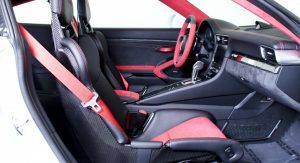 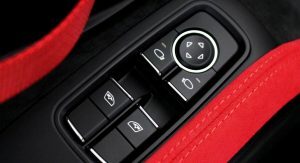 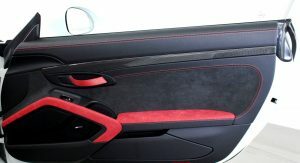 The interior of the GT2 RS that’s getting auctioned off on Bring a Trailer sports red two-tone leather and Alcantara, dual-zone climate control, factory sat-nav, plus optional extras like a Bose audio system, Alcantara-wrapped steering wheel, aluminum pedals, carbon fiber door sill plates and the Chrono Package. 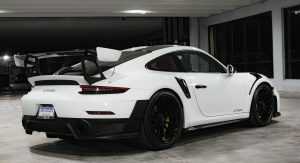 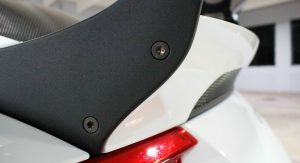 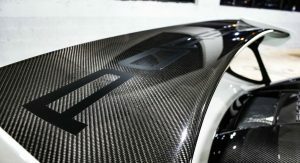 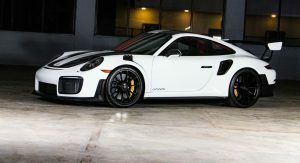 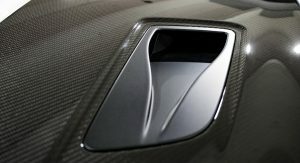 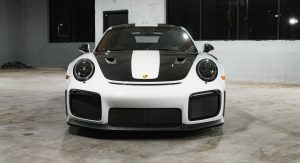 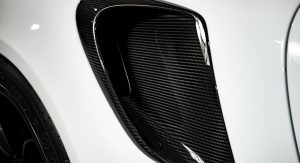 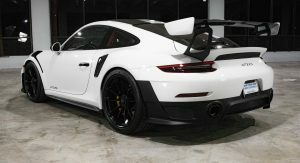 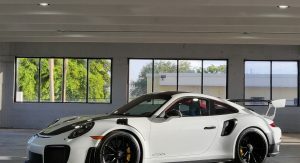 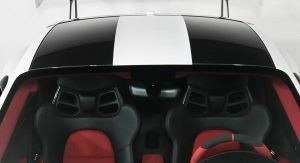 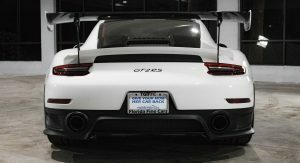 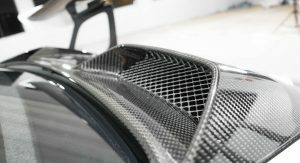 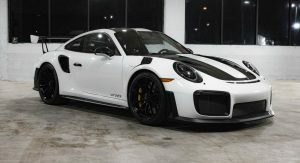 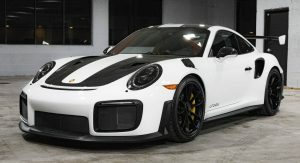 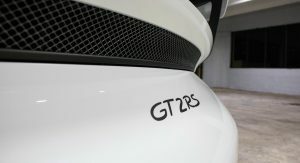 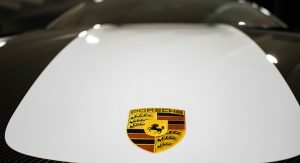 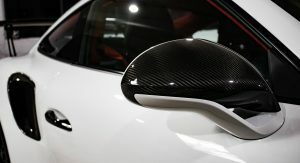 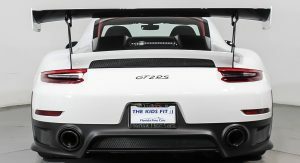 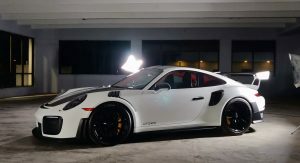 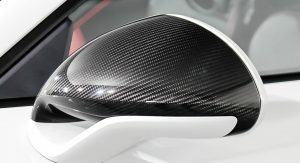 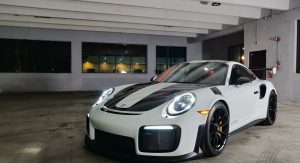 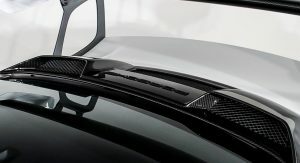 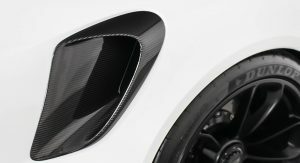 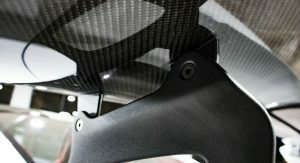 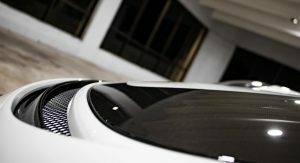 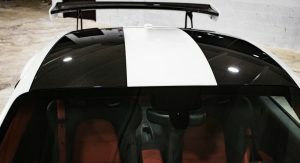 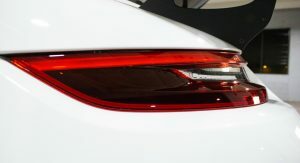 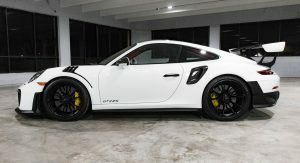 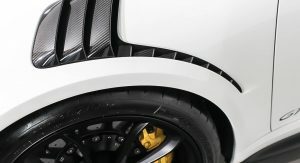 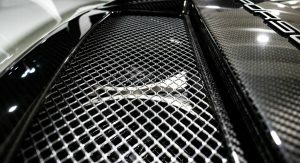 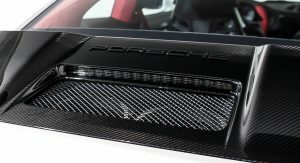 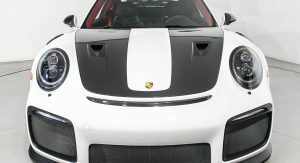 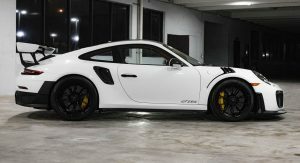 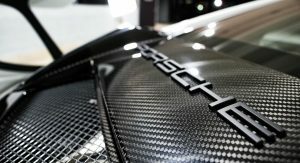 As for the exterior, it’s mostly white with contrasting black details such as the front intake trim, headlight surrounds, front fender vents, rear fender intakes and mirror caps, while the massive Weissach wing is made from exposed carbon fiber. 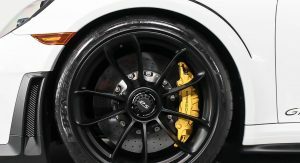 Last but not least are the satin black 20″ front and 21″ rear wheels. 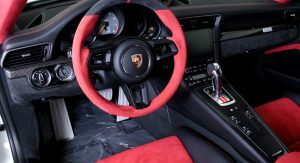 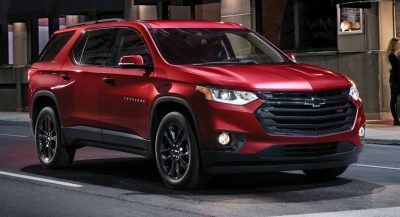 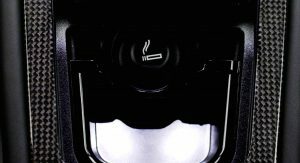 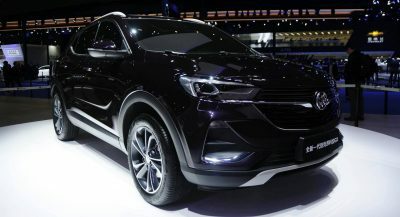 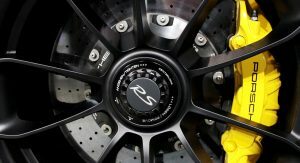 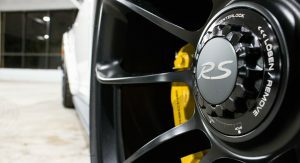 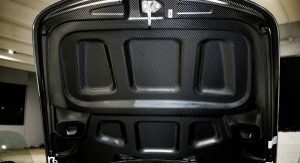 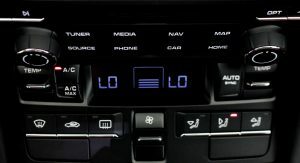 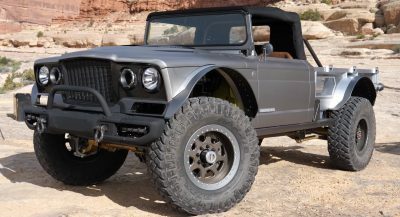 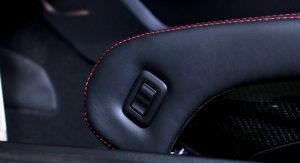 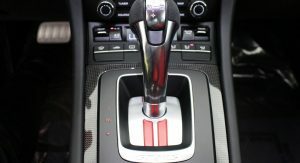 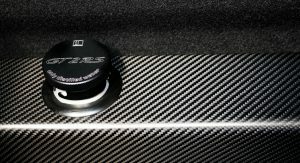 However, according to the seller, the car was ordered with the optional magnesium wheels (a $13,000 extra), which the new owner will receive as soon as they become available from the factory. 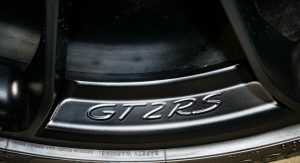 THESE STORIES ARE GETTING SO TIRED. 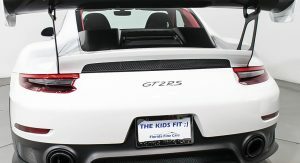 PEOPLE BUYING THESE CARS AND POSING FOR PHOTOS WITH THEM ETC. 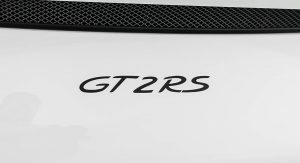 BUT NOT DRIVING THEM. 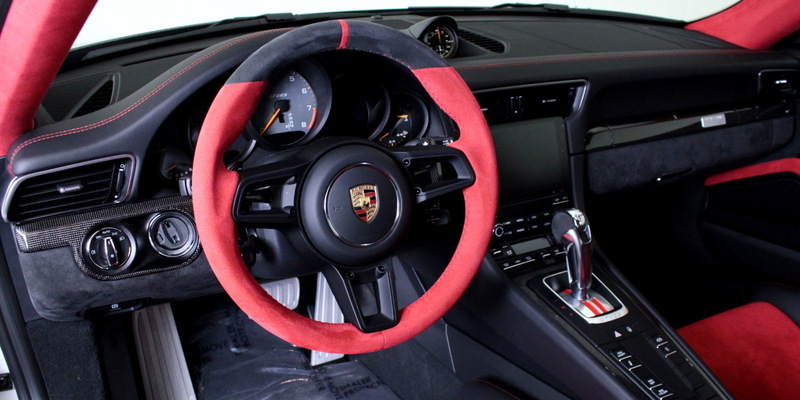 Again I really don’t get why people selling car like these in a BaT auction.